Secret Comedy Club is built for small venues. Comedians designed #SecretComedyClub to deliver a professional comedy club experience to neighborhood venues. 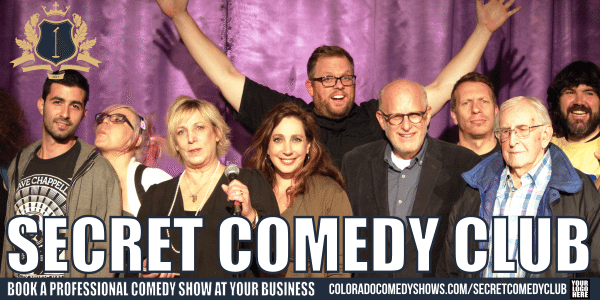 We partner with Colorado Comedy Shows and Hold Please Productions to ensure that every episode of Secret Comedy Club is a hand crafted, original comedy show. 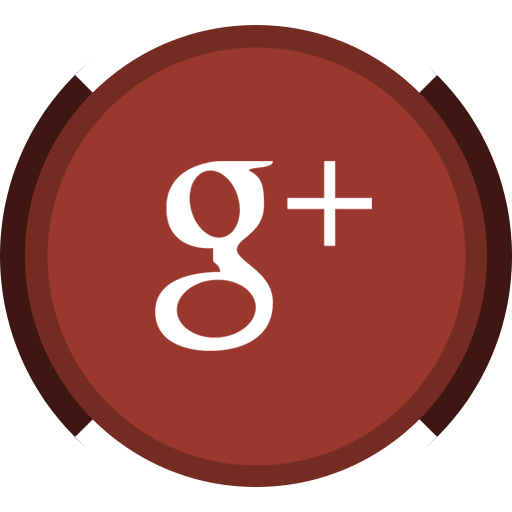 Build a new audience for your business. Enjoy fun and funny promotions! 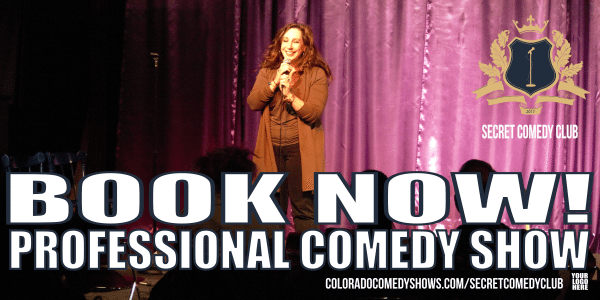 Colorado Comedy Shows and Hold Please Productions count on a lifetime of experience and quality reviews. 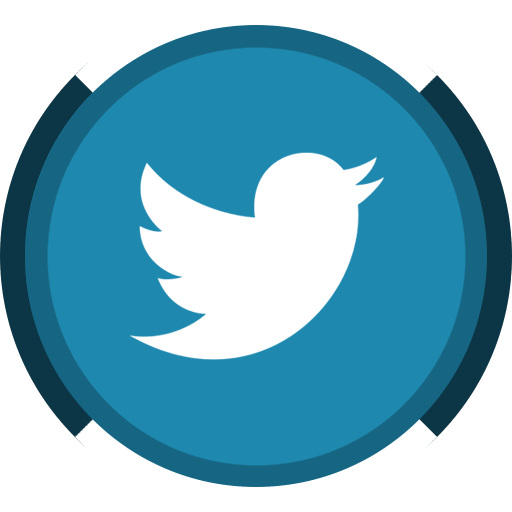 We listen to our audience, venues, suppliers, vendors, peers and colleagues to gain insight. Every episode of Secret Comedy Club measures our goals for success. Because of our efforts we’re continuing a lifetime of terrific feedback. When is the best time to book a Secret Comedy Club? Any time! We designed the comedy show to fit almost any location! Lunch and Laugh at your work! Where is a good location for Secret Comedy Club? Lunch, Laugh and Learn at your next seminar! How can my restaurant get a Secret Comedy Club? If your restaurant is properly licensed for entertainment we’ll be glad to deliver the professional comedy club experience for your customers. 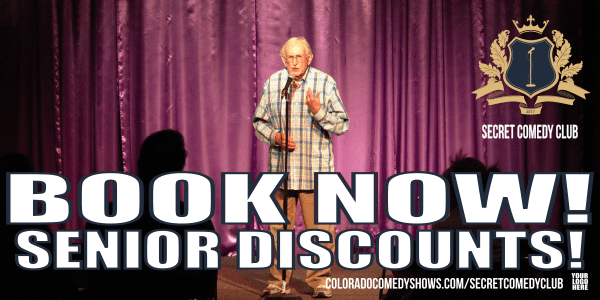 Contact us to discover how and when a stand-up comedy show is right for you! How can my theater get a Secret Comedy Club? This comedy show is perfect for small theaters! Meet a variety of comedians. 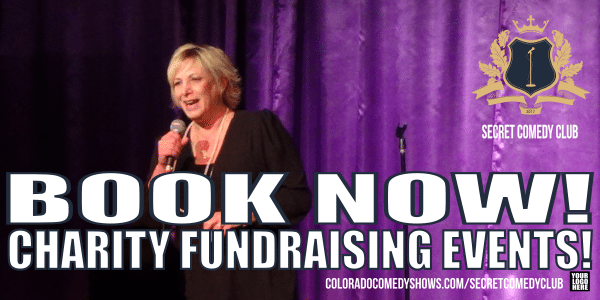 Raise money with a comedy show fundraiser! Why is Secret Comedy Club built for small venues? Small venues like bars, restaurants and breweries are built in terrific neighborhoods. Instead of driving into the city to see a comedy show we bring the comedians direct to your favorite locations! 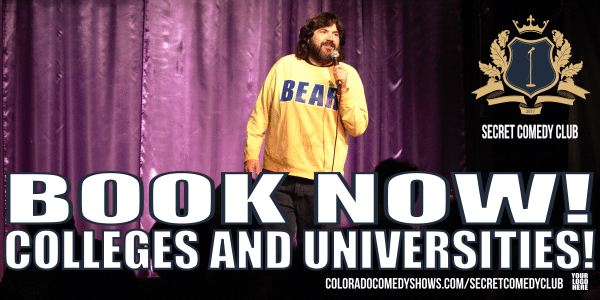 How can my college, university or community college get a Secret Comedy Club? We will customize the comedy show for your school. Did you know that we teach comedy? 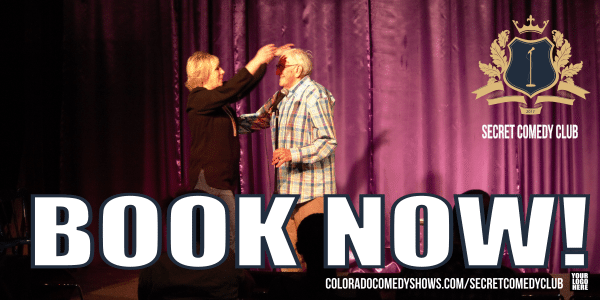 Ask us about adding a Comedy101 comedy class. The next episode of #SecretComedyClub may be starring students from #YourSchool! I want to bring Secret Comedy Club to my office. What do I tell my boss about Lunch and Laugh? This is an awesome idea! 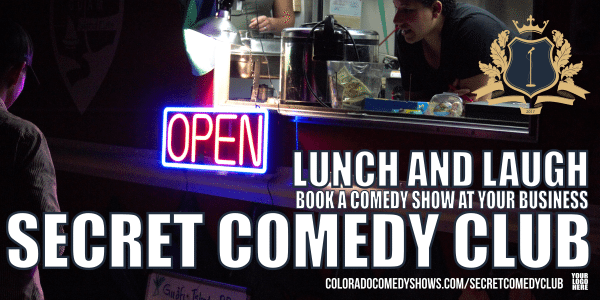 Reward the team with a Secret Comedy Club Lunch and Laugh! We bring a 30-minute professional comedy show to your office lunch room. My boss is fun, however, our Accounting Department is serious and Human Resources officers are professionals. Should I tell them about Lunch, Laugh and Learn? Your business needs a Lunch, Laugh and Learn! Get attention for your new training programs by inviting employees to a Lunch, Laugh and Learn. 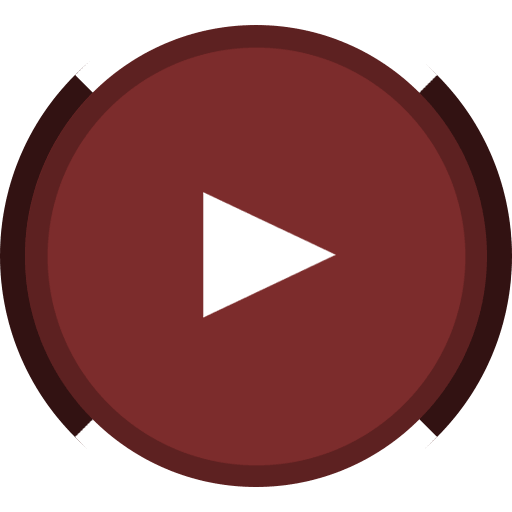 Offer a short presentation. Reward attendance with a funny comedy show! If your customers like to laugh get YOUR LOGO HERE! How can I partner with Secret Comedy Club? One of the best parts about Secret Comedy Club is the all the fun we have promoting and producing this funny comedy show. We partner with small and large businesses to deliver fun prizes to our audiences. What are Secret Comedy Club YOUR LOGO HERE Marketing Solutions? 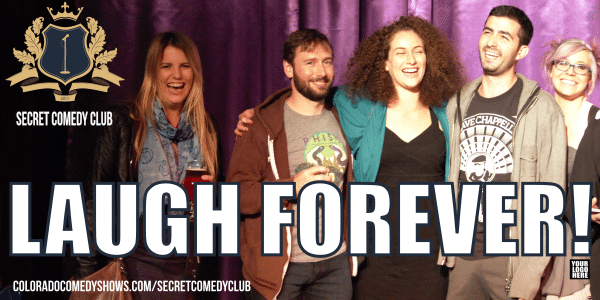 We use the freshest in grassroots marketing techniques to invite comedy show lovers to join the Secret Comedy Club family. 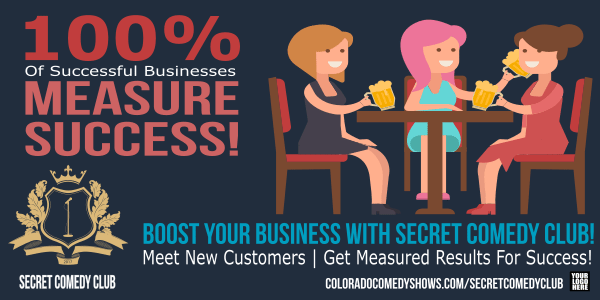 Your business, organization or group can co-market with Secret Comedy Club. Host comedian mentions your promotion during a comedy show. (4) VIP Tickets to #SecretComedyClub per month. 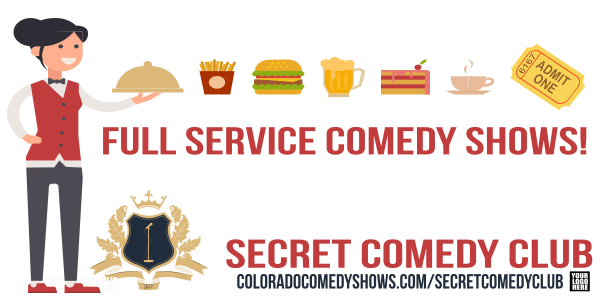 A Sponsored Table (10 seats) includes VIP Tickets to #SecretComedyClub per month. 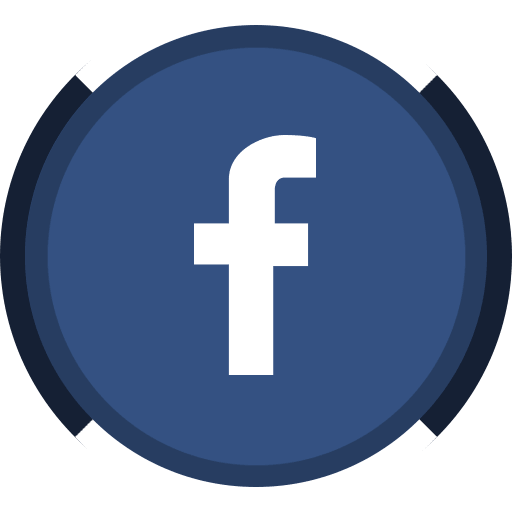 A new :60s YouTube + Facebook video every month!